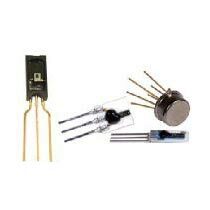 Humidity Sensors are designed to provide enhanced sensitivity, response time and stability. These sensors are configured with integrated circuitry that provides on-chip signal conditioning on all products except HCH Series, Honeywell S&C humidity sensors. The best thing about Humidity Sensors is that they offer interchangeability of ±3 % accuracy for potential applications. One can place retail as well as bulk orders for Humidity Sensors with us.